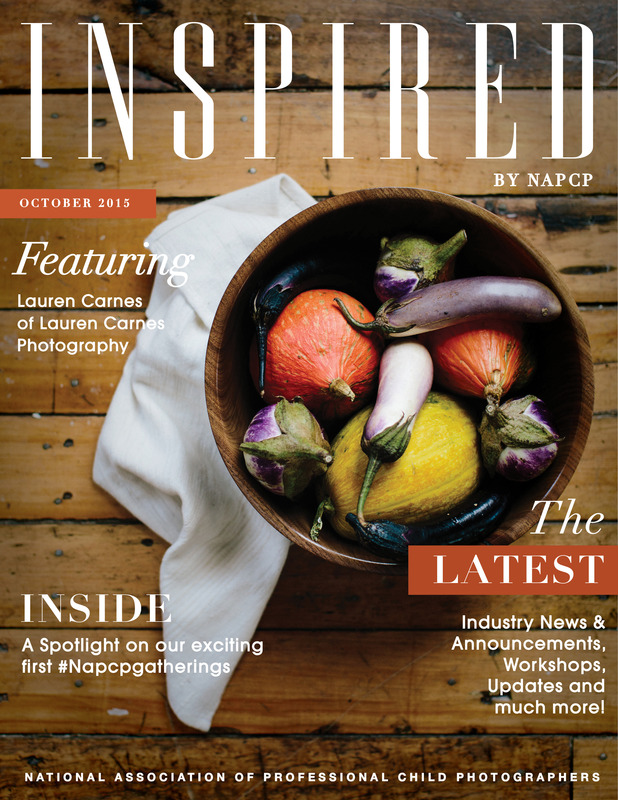 October Newsletter Featuring Lauren Carnes! 30 Oct October Newsletter Featuring Lauren Carnes! Click here to read October Newsletter!